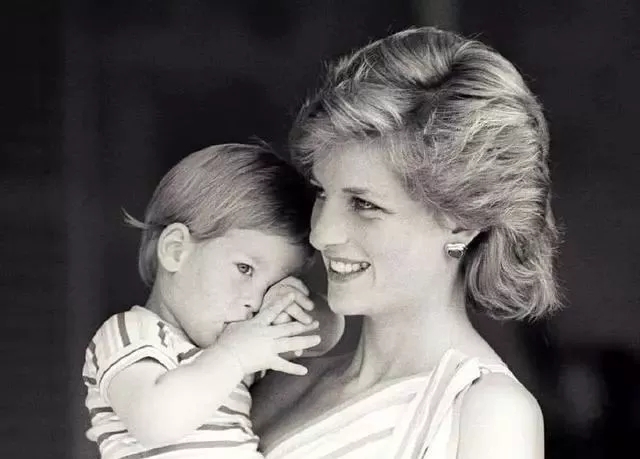 Prince Harry included a tribute to his late mother Diana in his wedding service with a Bible reading about the power of eternal love. and the voice of the turtle doveis heard in our land. 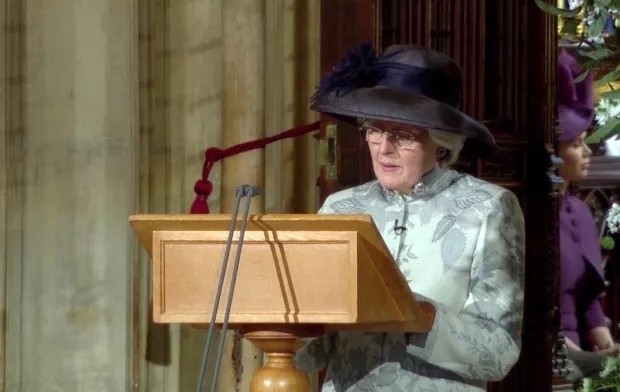 The reading was one of several tributes to Diana that Harry included in the service, which his mother never got to see as she died when he was 12. The hymn “Guide Me, O Thy Great Redeemer”, which was played at Diana's funeral, was played at the wedding ceremony. 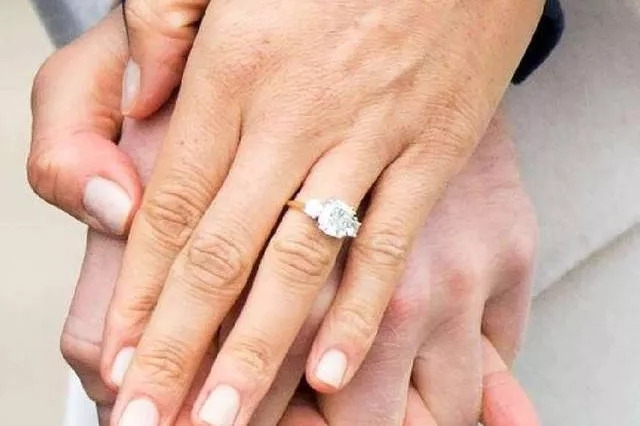 Harry also used two diamonds from his mother's personal collection in the engagement ring he had custom made for the proposal. 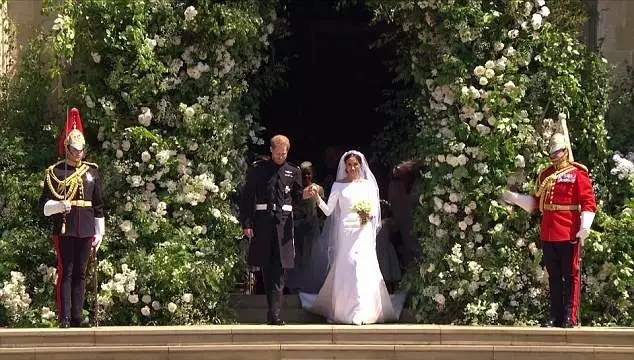 Diana's favourite flowers, white peonies and white garden roses, also adorned an elaborate archway over the organ loft and entryway as guests entered. 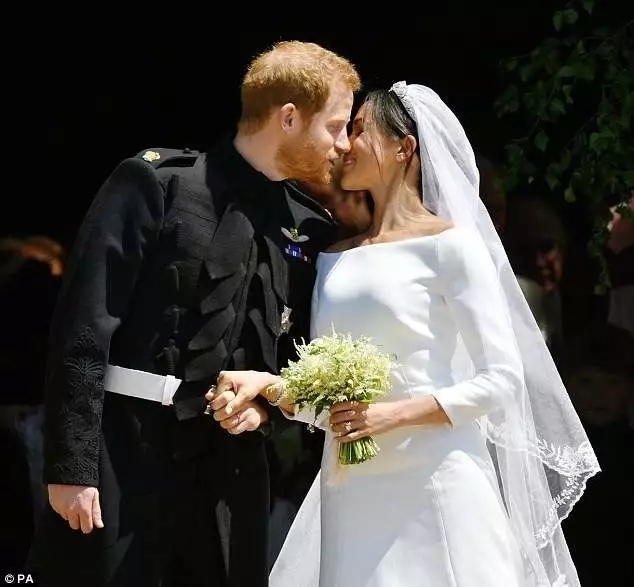 Harry also handpicked flowers from Kensington Palace to include in Meghan's bouquet, including forget-me-nots which were another of Diana's favourites.